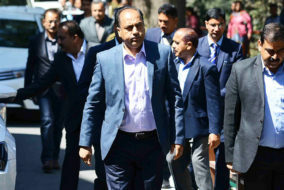 SHIMLA: The State Cabinet in its meeting held here today decided to grant amount equal to minimum of pay band plus grade pay and fixed DA of 144 percent to those PTAs/Para Teachers who have completed three years of service on contract basis as on 1st October, 2018 and the increased amount will be payable from 1st April, 2019. 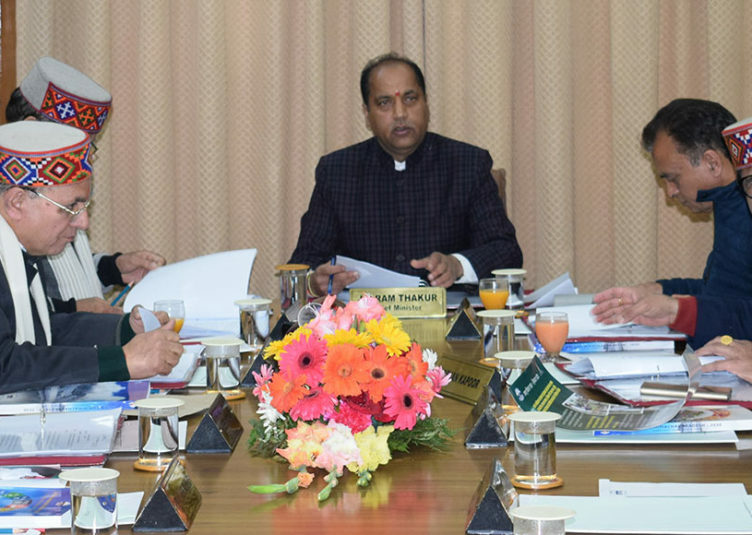 Chief Minister Jai Ram Thakur presided over the meeting. It also gave its approval to grant amount equal to minimum of pay band plus grade pay and fixed DA of 144 percent to PTA teachers and left out teachers appointed under Grant in Aid to PTA Rules 2006 who have completed three years of service as on 1st October, 2018 (presently on contract basis and left out(PTA –GIA) both) and the increased amount will be payable from 1st April, 2019. It also decided to create additional posts of various categories in Police District Baddi in order to strengthen the police network. These includes six posts of constable for Police Station Baddi, five posts of constable for Police Station Barotiwala, seven posts of constable for Police Station Nalagarh, seven posts of constable for Police Station Ramshehar, one post of Sub Inspector and six posts of Constable for Women Police Station Baddi, one post of Head Constable for Police Post Jaghon, one post of ASI, one post of Head Constable and five posts of Constable for Police Post Dabhota, one post of ASI for Toll Barrier Dherowal, one post of ASI, three posts of Head Constable and nine posts of Constable for Toll Barrier Baddi, one post of ASI, two posts of Head Constable and nine posts of Constable for CP Bagheri besides purchasing of 30 motor cycles. It gave its nod to procure and distribute school uniforms to the school students of classes 1st to 12th under Atal School Vardi Yojna for the years 2018-19 and 2019-20 through e tender by HPSCSC Ltd. It gave its approval to create Technical Wing in Panchayati Raj Department for effective implementation and monitoring of various developmental works being executed by the panchayats of the State. The Cabinet gave its approval to create four posts of Assistant District Attorney one each in every newly created Civil Court, Kullu, Banjar, Tissa and Shillai besides creation of three posts each of different categories for these Civil Courts. It decided to open a new Division of Irrigation and Public Health Department at Jhandutta in Bilaspur district alongwith creation of requisite posts. It gave its nod to upgrade Government Primary School Ghargon-Palusho in Sirmaur district to Middle Schools, Government Middle School, Doon Deria in Sirmaur district to Government High School and Government High Schools, Soyal in Kullu district, Kolta Mangan, Kotla Barog and Chhog Tali in Sirmaur district to Government Senior Secondary Schools alongwith creation and filling up of 43 posts of various categories for smooth functioning of these schools. The Cabinet decided to open Sub Tehsil at Makridi in Jogindernagar area of Mandi district to facilitate the people of the area. It also gave its approval to give State level status to Jogindernagar fair of Mandi district. 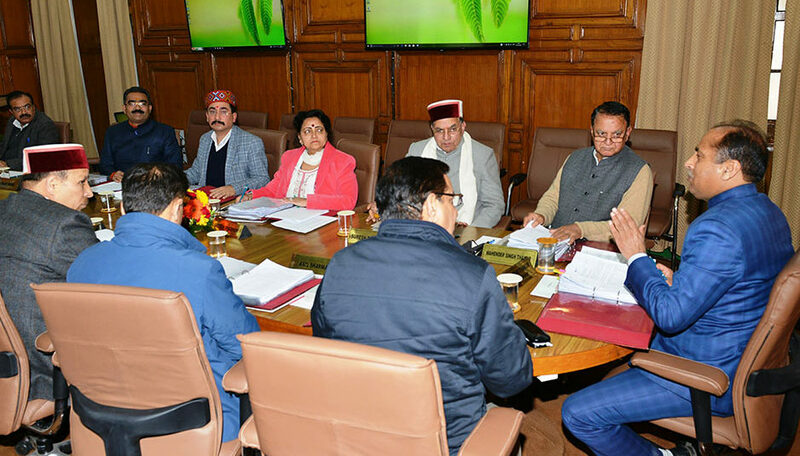 The Cabinet gave its approval for filling up of 28 posts of different categories to operationalise the Regional Horticulture and Forestry Development and Extension Centre at Thunag in Mandi district. 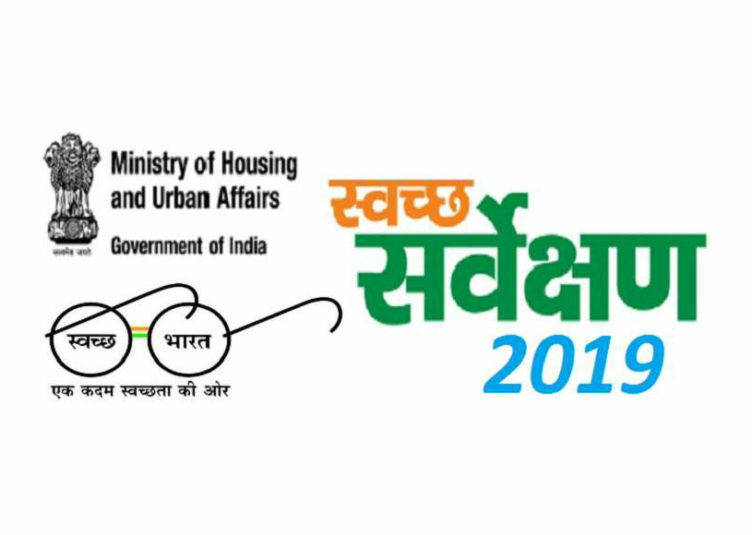 It also gave its approval to upgrade 50 bedded Civil Hospitals, Dharampur and Sandhol in Mandi district to 100 bedded Civil Hospitals alongwith creation of requisite posts of different categories. The Cabinet also gave its consent to rename Government Middle School, Dhewa in Kangra district as Shahid Tilak Raj Government Middle School, Dhewa as a mark of respect to the martyr.